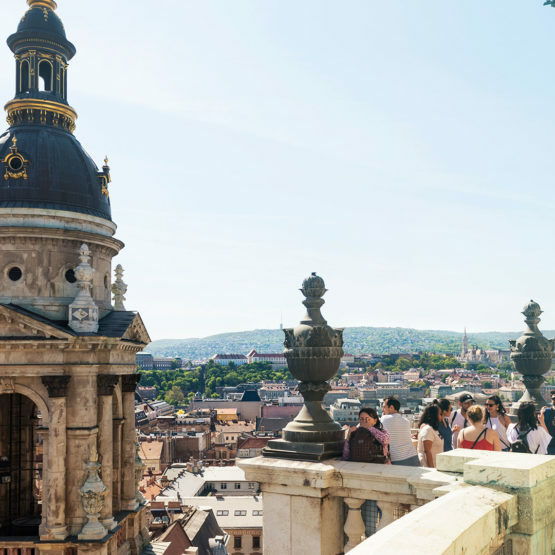 Budapest’s colorful architecture and design features over the centuries have created the biggest and the best in many categories of the built environment. 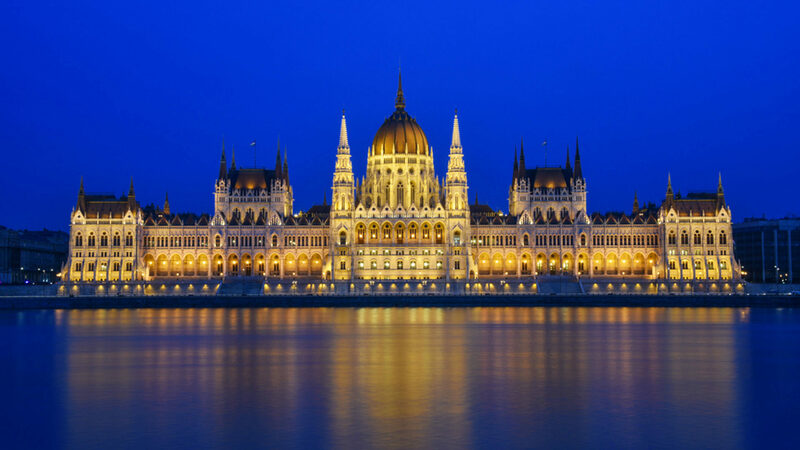 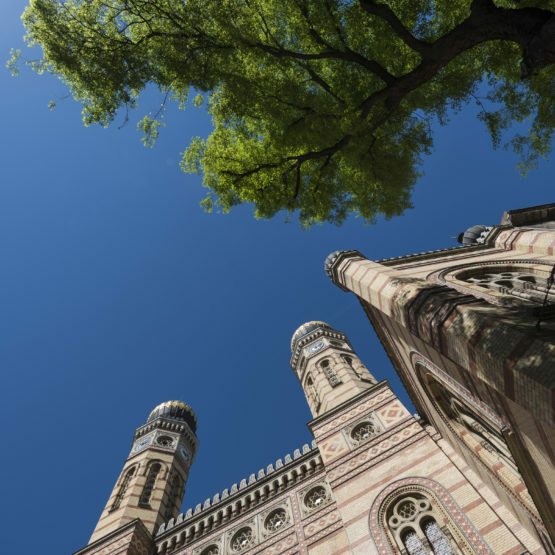 Some, like the Chain Bridge, the oldest of its kind in the city, or Parliament, the third biggest national assembly building in the world, are well-known landmarks, but there is so much more. 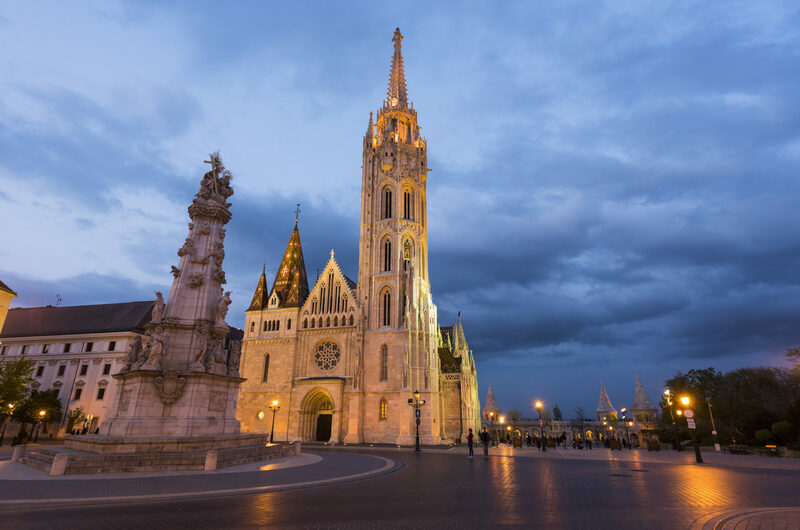 Budapest's colorful architecture and design features over the centuries have created the biggest and the best in many categories of the built environment. 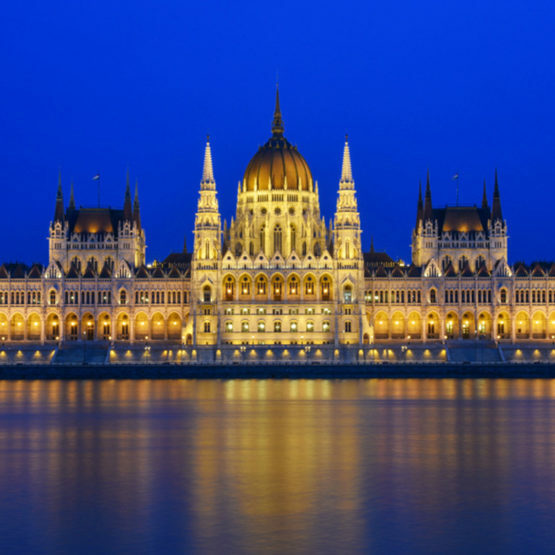 Some, like the Chain Bridge, the oldest of its kind in the city, or Parliament, the third biggest national assembly building in the world, are well-known landmarks, but there is so much more. 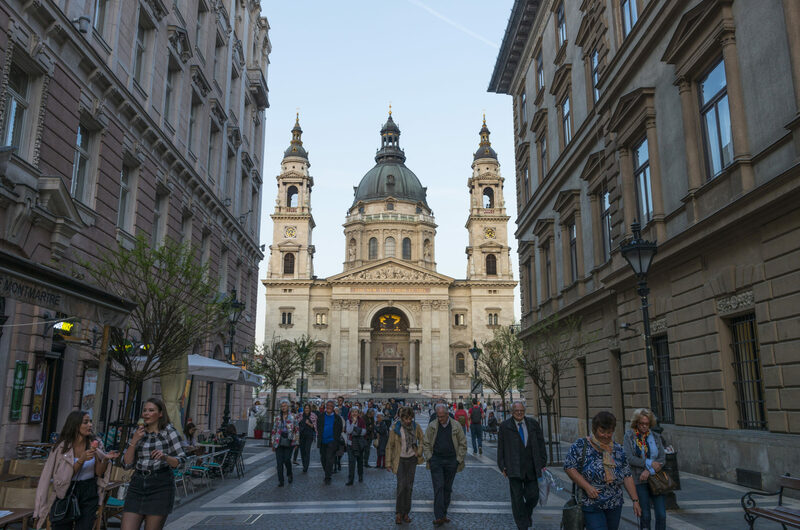 The Great Synagogue is the biggest of its kind not only in Hungary, but throughout Europe, while Saint Stephen’s Basilica (Szent István-bazilika) is the third largest church building in modern-day Hungary, and with Parliament the joint tallest building at 96 meters (315 feet). 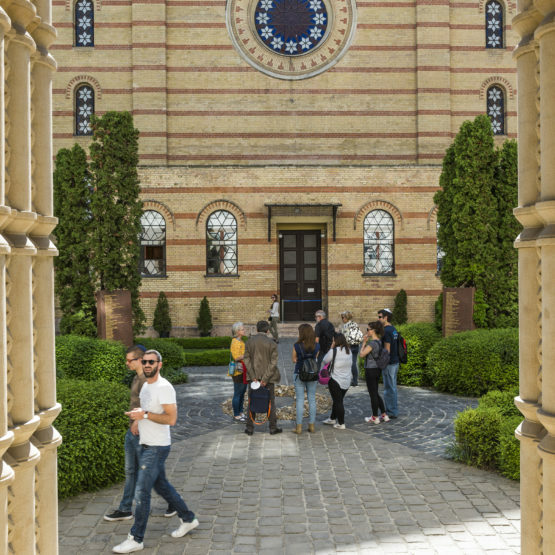 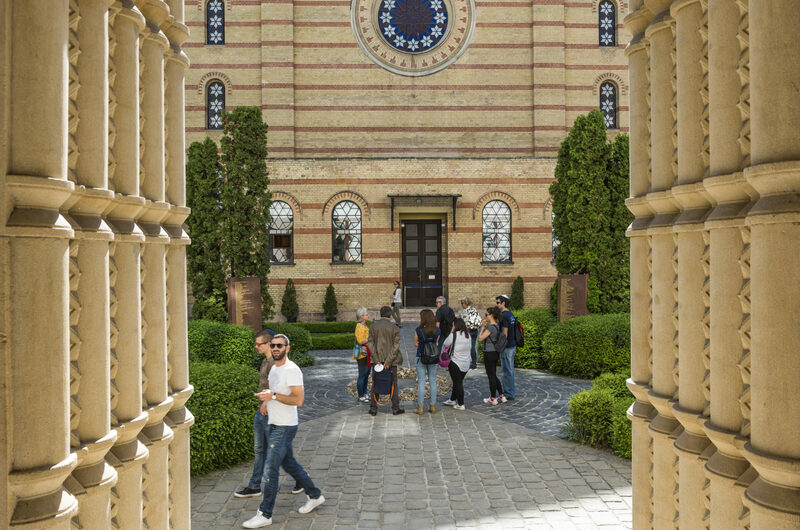 Budapest has the world's northern-most Islamic pilgrimage destination in Gül Baba türbéje, the tomb of a Turkish leader who was part of the invading army that conquered Hungary in the 1540s. 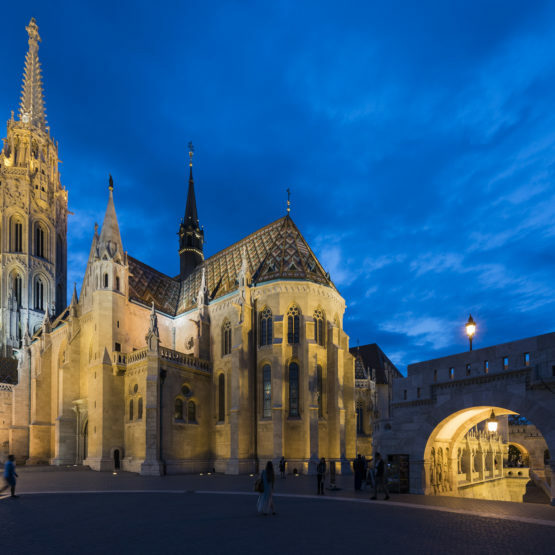 The oldest building in the city is the Red Hedgehog Monument house (Vörös Sün ház) found in the Castle District. 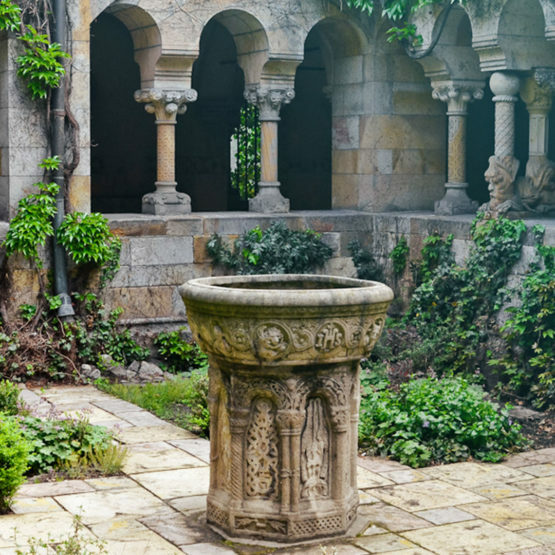 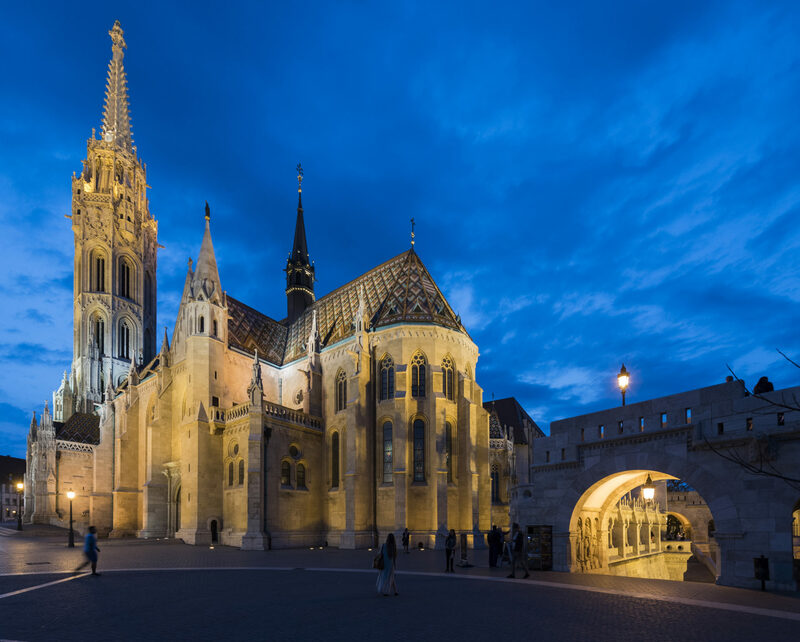 Built around 1260, it served as the only tavern in the castle and was also the venue for Buda's first theatrical performance. 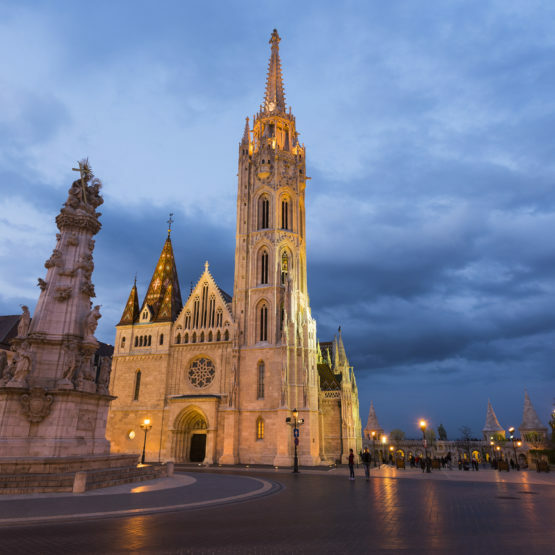 Budapest's longest road is Üllői út, which stretches around 15 kilometers (9 miles). 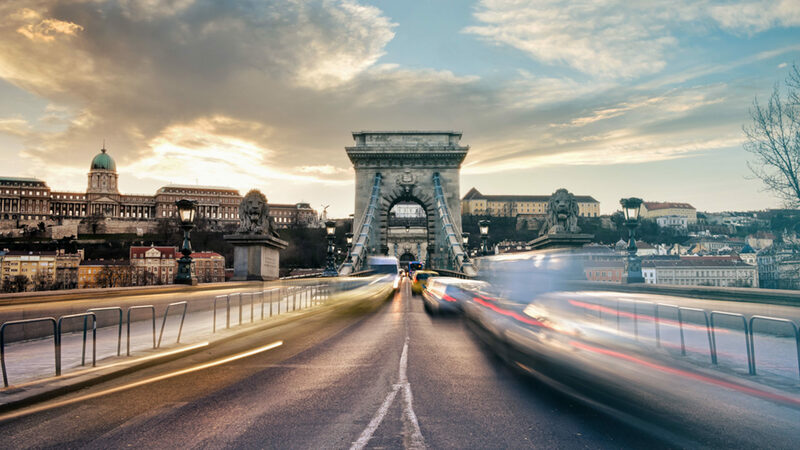 The longest Budapest bridge over the Danube is Árpád híd, which is 981 meters (3,218 feet) long and is used by 150,000 cars on a daily basis. 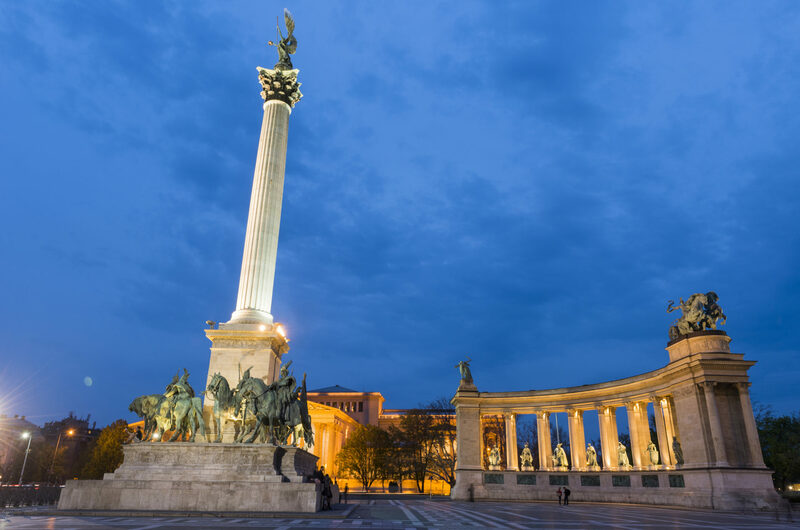 Heroes' Square (Hősök tere) is a defining expanse in the city. 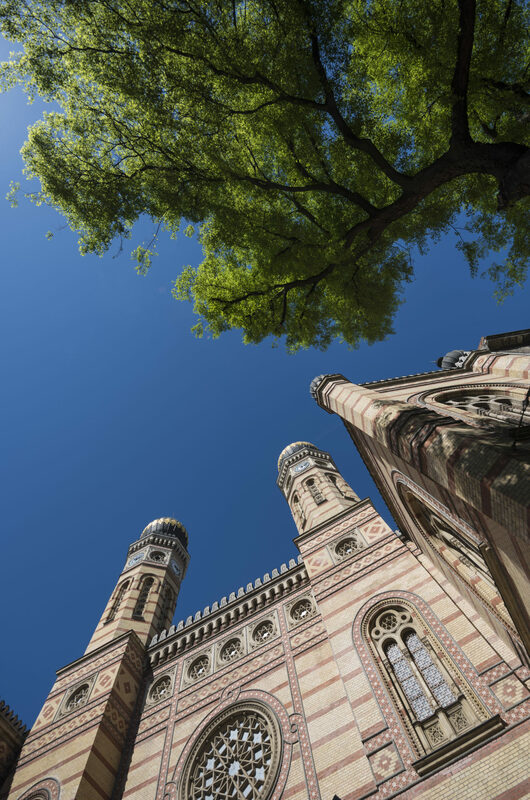 Besides the impressive area, it is also home to the Museum of Fine Arts and the Art Gallery. 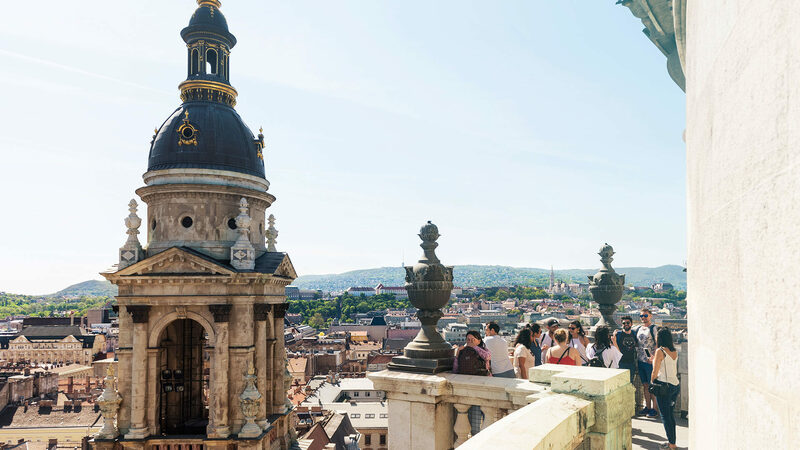 The Royal Palace is the most prominent component of Budapest’s skyline. 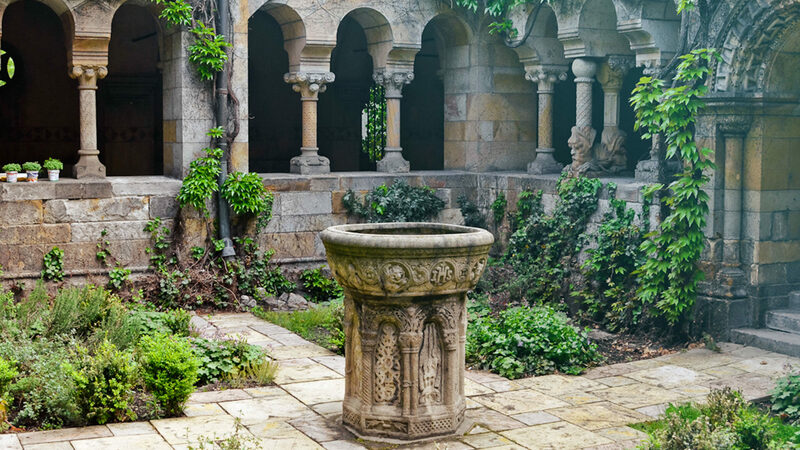 Pay a visit, or marvel at it from afar, especially at night when it is lit up. 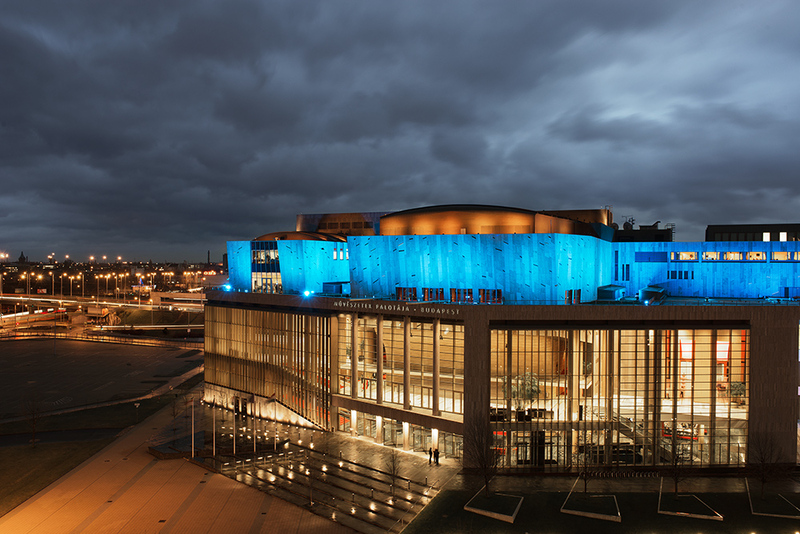 The National Theater is a relatively new but awe-inspiring addition to the city landscape. 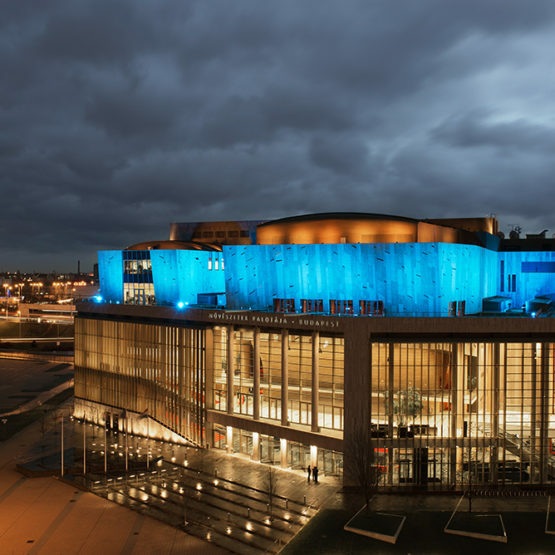 It hosts shows in four different rooms, has near perfect acoustics, and was built mainly from natural components. 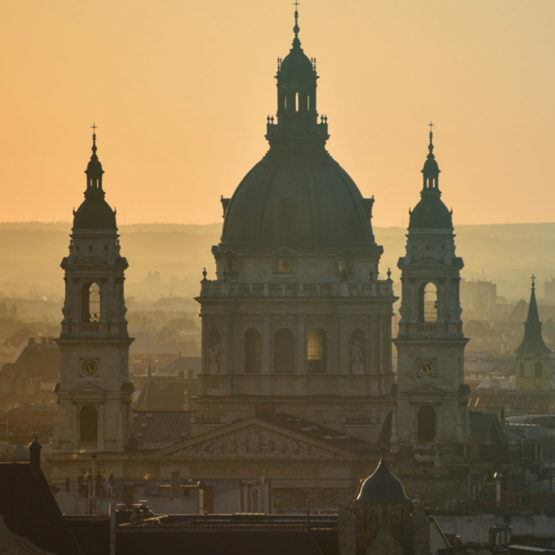 It was also the inspiration for building the MüPa, or the Palace of Arts, which is a modern cultural center that commonly hosts world-famous acts and is known for, among other things, its great acoustics. 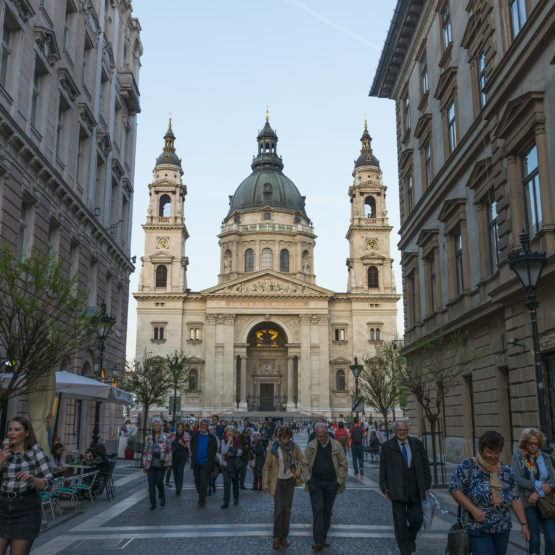 An important location or Budapest's bustling party life is the A38. 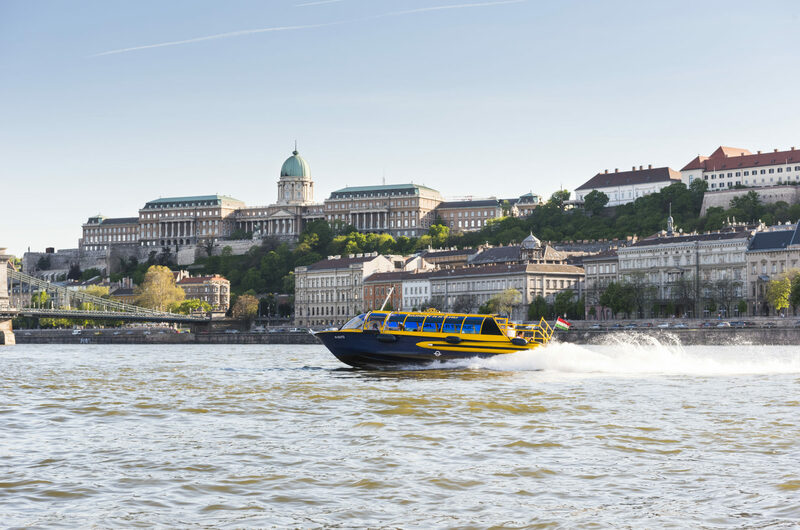 Though not a building, but a boat, it serves as the venue for many of the best local international acts coming to perform in Hungary. 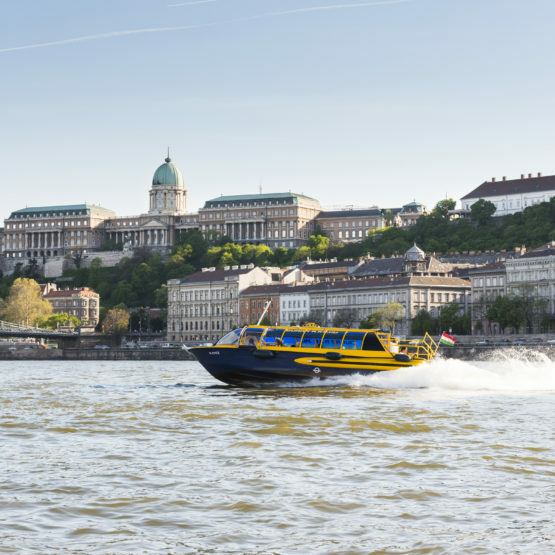 Artists and visitors alike adore getting to be part of a concert while on the Danube. 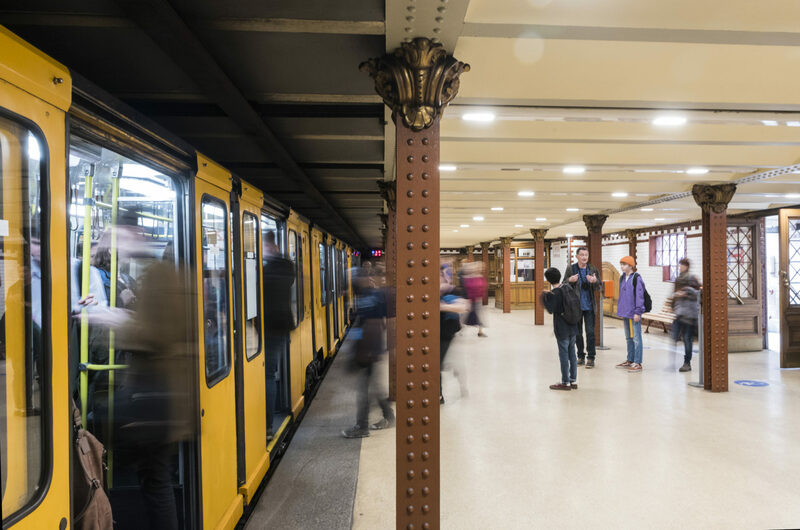 Budapest is home to what was the first underground in continental Europe (and only the second anywhere in the world, after London). 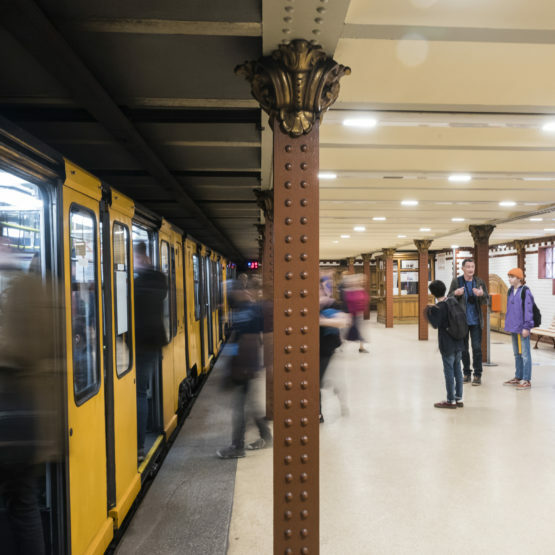 It travels under Andrássy avenue and takes passengers to Vörösmarty Square and its various fairs, or the legendary Gerbeaud Café. 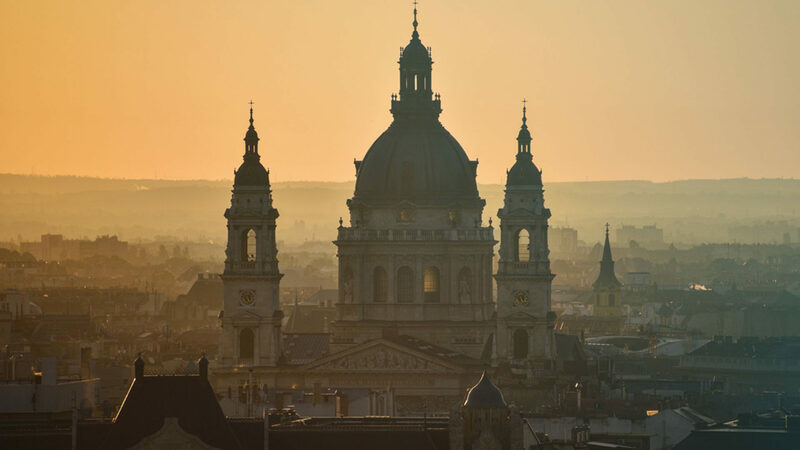 The Széchenyi Bath is considered the star of its league among Budapest’s many spas and baths and is the largest thermal bath in all of Europe.